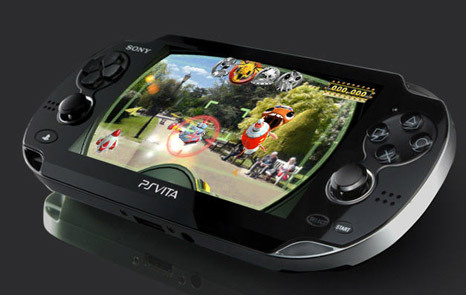 [Update] PlayStation Vita Coming February 28, 2012 in North America, Leaked by PlayStation Blog? [Update] Sid Shuman confirmed that the release window of the PS Vita is fake. [Original Story] Several minutes ago, the PlayStation Blog accidentally hit the “publish” button and posted the PlayStation Vita news showing the release date for North America. With their quick reflexes, the article was taken down and was placed into drafts. When the article was posted for briefly a minute or two, it says that the PlayStation Vita has the release window of February 28, 2012. Not sure yet if this is 100% confirmed as we didn’t get a chance to take a screen capture of the article. Either way, we’ll hear about the release date this week and releasing the Vita two months after Japan isn’t bad. Let’s just hope the hype won’t die until then. Well, I’ll still import it. Check back with us near the end of the year for our coverage for the Vita. Next article Minecraft Beta 1.9 out tomorrow?